Kannante Radha, Bhaarya, Vanambadi, Neelakkuyil, Karutha Muthu, Kasthooriman, Sabarimala Swami Ayyappan, Seetha Kalyanam are the serials available on hotstar app. first serial on asianet for the year is launching on 14th January at 9.00 P.M. Thy bringing a new devotional television series named, Sabarimala Swamy Ayyappan. 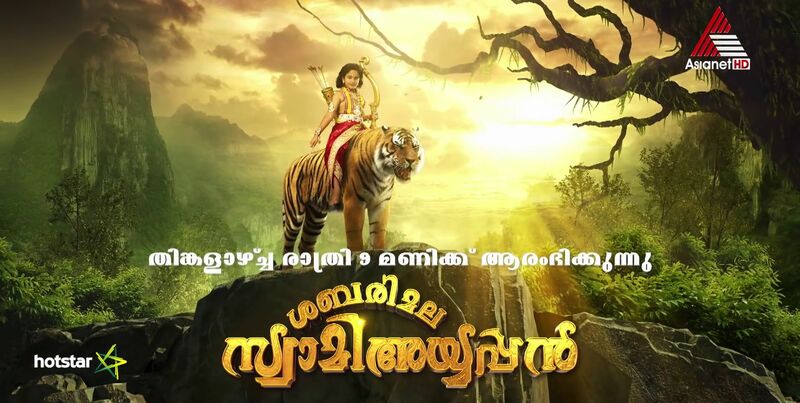 Once again Merryland studios and asianet joining for a big budget mythological series. Devi mahathmyam, swami ayyappan are some of the offering from this banner. television viewers have many options for catching the latest episodes, first method is checking the original telecast , or watch it’s repeat airing. all the shows telecast again in many time slots. Onnanu nammal show full episode available on hotstar application. kannante radha malayalam serial getting good trp ratings. asianet channels can be watch through star malayalam value package. Official channels stopped updating full episodes, now you can only check the promos of the show. They are now using only hotstar app for uploading serials online. we have several times discussed about the download and install procedures of the app. star network have limited access into selected regions, if you are unable to find it on play store, this will be the reason. 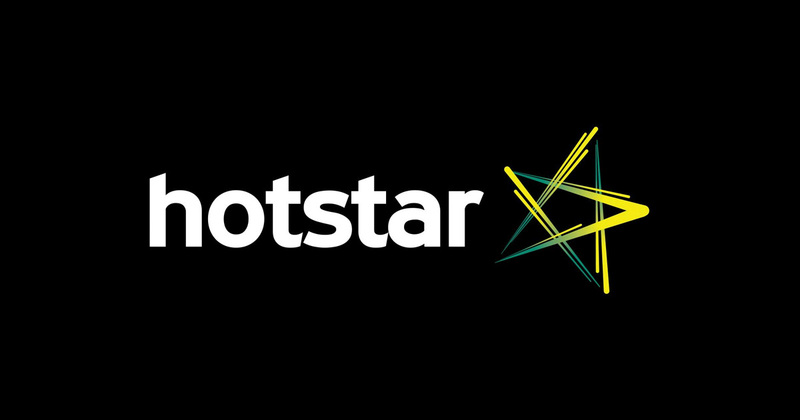 hotstar usa is one of the solution for checking asianet serials online indian community at united states of america.